The platform pileups, the sick passengers, everyone’s favorite recording, “we’re delayed because of train traffic ahead of us”–subway service in New York City is getting worse, and it’s not just in your imagination. In 2014, delays increased by a whopping 45.6 percent, and on the worst lines, the 4, 5 and 6, that number grows to 57 percent. The main culprits are right-of-way delays (caused by malfunctions of switches, signals, and rails) and overcrowding, the latter of which caused more than double the amount of delays in 2014, up from 6,942 to 14,843. In 2014, terminal delays drastically increased, meaning that late trains on weekdays jumped from 18.1 percent in 2013 to 26 percent in 2014. Wait assessment only got 1.5 percent worse, but that still means 21.2 percent of trains arrive late. These figures are also somewhat skewed because the MTA only differentiates between weekdays and weekends, not factoring in rush hour. Our analysis shows that the improved recording methodology has increased the number of reported delays by about 5,000 delays per month, which we believe is a conservative estimate. 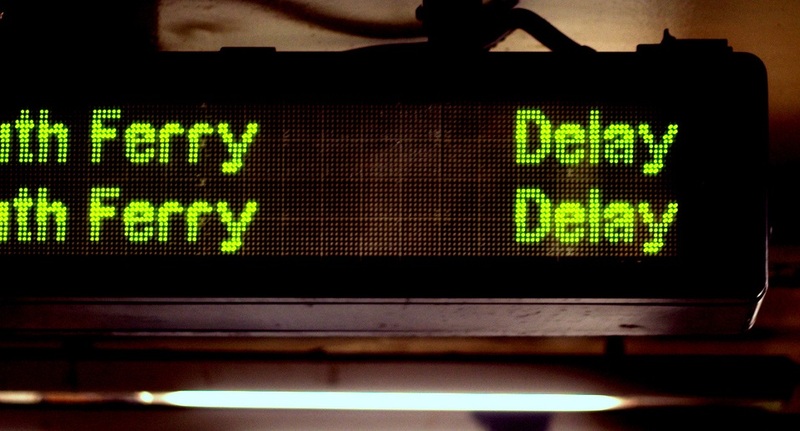 It is important to note that the recorded increase in delays in not a worsening of service, but a more accurate reporting of our system performance. But again, this is incorrect; there are actually about 11,000 delays a month, not 5,000. And it’s not likely that in a of couple weeks, when fares increase, we’ll see any better service.